Meet the SonoScape A6’s simple platform. The SonoScape A6 is a reliable, efficient, and easy-to-use system with the practical design and stable performance that goes beyond your expectations, but not your budget. 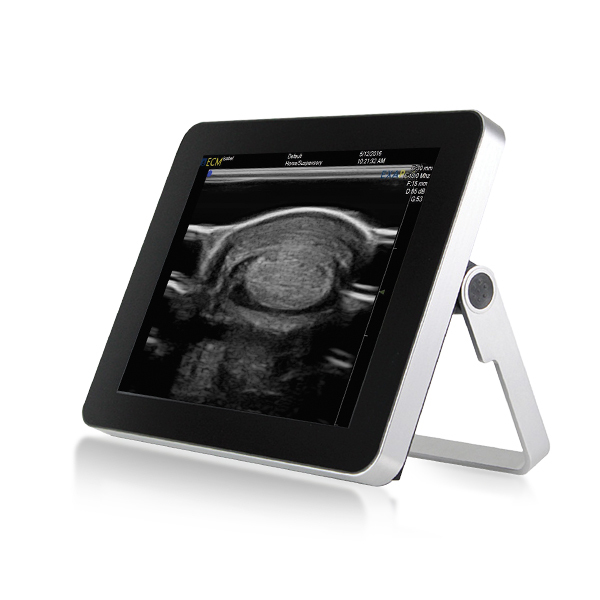 Utilising an expansive digital beam former, the A6 provides exceptional image quality, resulting in crystal clear images that enable a confident diagnosis on a wide variety of patients. 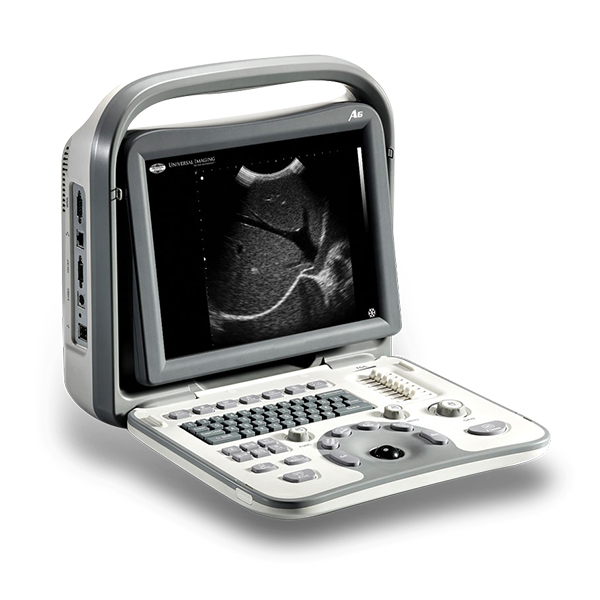 With advanced specifications usually found only in cart-based B/W systems the A6 is the perfect system for practices that require enhanced image quality, without the need for colour doppler. 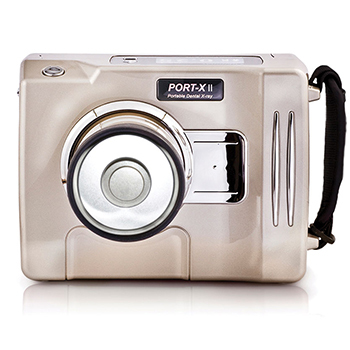 The advanced workflow and image optimisation features of the A6 keep exam times down and image quality high.